Rectangle Magnets make a beautiful product to give to your customers. 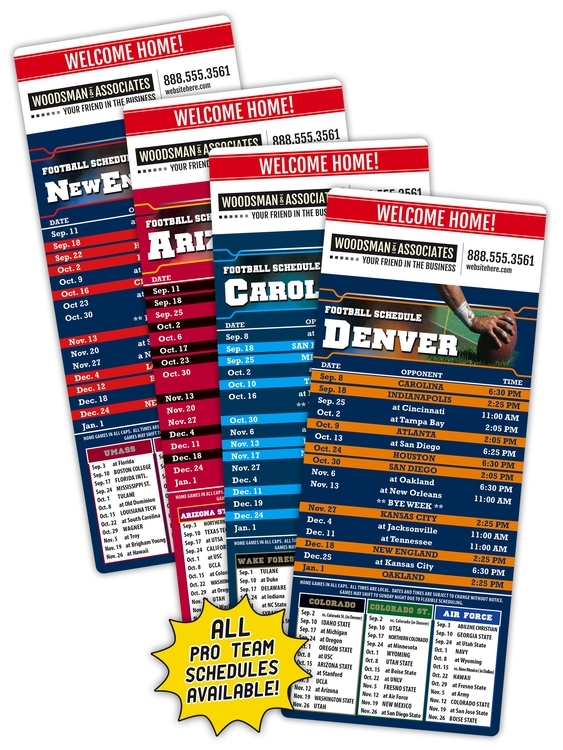 These magnets are printed in full-color and the 3.5 x 8.5 size makes a big impression that will last. Custom Imprint Area in inches: 3.25 in. x 1.25 in.